Through study, prayer, service and fellowship we are making disciples by connecting men with God, our church, our community and each other. God works for good in all things, and Men of Faith wants to help all men become Greater Than themselves by joining in God's work. Once a month, during the school year, men of FUMCR and their guests gather to connect with each other, the church, and our faith over dinner and an inspirational program. All men, high school age and up, are invited. No reservation needed. To start things off for 2018, the Men of Faith leadership team has changed the program up a bit for January's meeting. Instead of a guest speaker we would like to hear from you, the men of FUMCR. In this open forum we hope to exchange thoughts and ideas about what you are looking for in a men's ministry and discuss how we can grow both collectively and individually to make a bigger difference in our church, our community and our own lives this year as Christian men. It is a new year and new beginning. Join us as we approach the first tee of 2018 together. In the spirit of the event we will also have a drawing to win a prize from Top Golf! 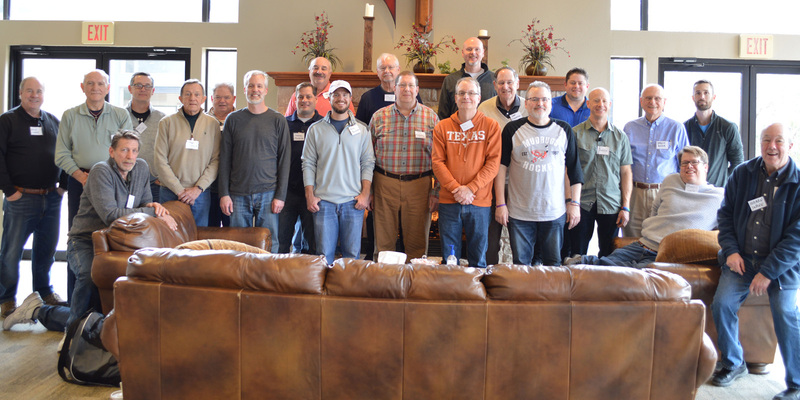 A great group for "on the go" men of all ages. Led by Marc Mason, Bob Moxham and Dan Hrnack. Through study and discussion, this diverse group of men handles topics such as worship, fellowship, discipleship, family, and community. How do I become the man that God has called me to be? What are the attributes and practices of a Godly man? Andrew Harris, Pat Maher & Taylor Newsom will facilitate Seeing Gray in a World of Black and White, a study by Rev. Adam Hamilton on religion, morality, and politics. REGISTER ONLINE for this 6-week Men's Bible Study / Group Life group. Bible study for men who have a base knowledge of the Bible and are looking to understand how it applies to life. Coordinated by Deloy Snow and taught by Bert Duckett. If you're a young man looking to learn scripture and life lessons from men who have been there and done that, this is an excellent group to join. Led by Kirk Lipscomb, this 10-week study will equip and encourage men to train their souls. Each week participants will challenge or affirm ideas about who God is and what God wants by looking at the actual teachings of Jesus in the Bible. Between class meetings men will take on a realistic soul-training challenge to put into practice what they're learning. 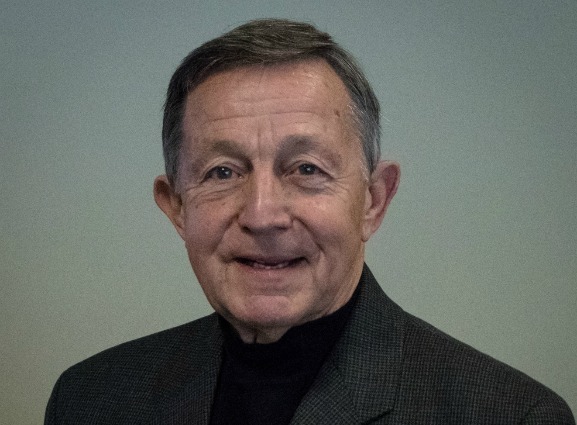 This class is based on the book "The Good and Beautiful God" by United Methodist pastor and theology professor at Friends University, James Bryan Smith. REGISTER ONLINE. Bible Study with a new approach to learning scripture through practical life experiences. Led by Charles Lee. This group walks through life experiences and scripture to understand where a wrong or right turn was made and how we can learn from others and through the example of Jesus. Doors open at 6 am. Bring your Bible and a desire to learn how to be a man of faith through generational wisdom. Given annually to a graduating high school senior. Promote and recruit volunteers for the Spring and Fall builds. Promote and recruit volunteers to support the prison ministry. Provide support for the New Friends New Life Men's Advocacy Group by providing positive male role models for children during monthly programs. Provide support through preparation and serving of meals at monthly meetings during the year.